In its most glamorous form, the profession of wine buyer appears to be an enviable one: travel to exotic foreign climes, copious amounts of ‘research’ involving fine wine and food, and the power to decide what wines should be offered to an unsuspecting population. The reality is somewhat more prosaic – and, invariably, it’s challenging work. For instance, Mike Roberts, sommelier manager for Co-op Wines Spirits Beer in Alberta, Canada (part of Calgary Co-op with 24 liquor stores), has a lengthy list of responsibilities that extends well beyond sourcing, pricing and tracking wine purchases; he also plans, co-ordinates and communicates wine promotions, handles in-house wine education (including WSET programmes), and cultivates relationships with suppliers and industry partners. As the breadth of those responsibilities suggests, this is a job that demands a range of skills, from the ability to negotiate to a sound technical knowledge of wine. Roberts mentions a ‘strong and deep’ understanding of market drivers, trends and influences, as well as excellent organisational skills, leadership qualities, confidence and having an engaging and persuasive personality. ‘An unending passion for all things wine’ is also key, says Sonal Holland, wine director at India-based ITC Hotels, a luxury hotel chain with nearly 100 locations, along with an ‘impeccable reputation’ and the utmost integrity. A range of different professional qualifications can prove useful when pursuing a career as a wine buyer. 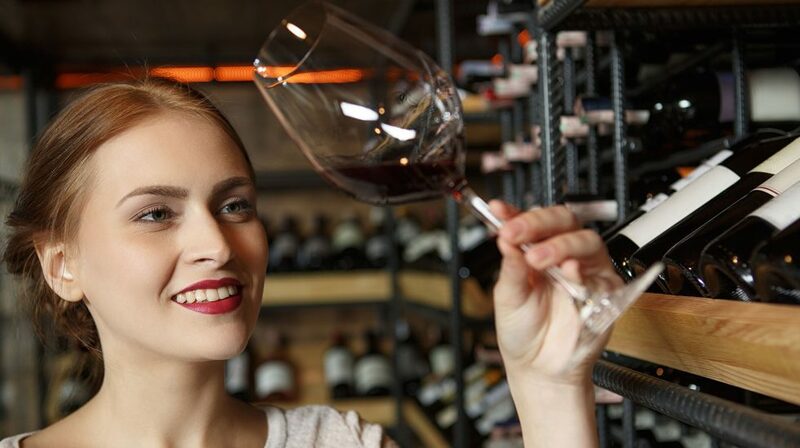 Those directly related to wine are valued both for their knowledge base and for the professional connections that they often bring with them, with the WSET programmes the most recognised in the wine trade. The WSET Diploma includes units dedicated to the global business of alcoholic beverages. However, qualifications related to marketing and communications are also often invaluable. Peter Nixon, member of the Wine Panel at large Australian retailer Dan Murphy’s (more than 200 stores), completed an associate diploma in wine marketing, but would now recommend completing a pure marketing and communications degree. He also attributes his career advancement to ‘a mix of ability and luck’, from a start with Oddbins in the UK during the late 1980s, through studying wine marketing at Adelaide University and experience in wine buying for an independent retailer, then a hotel and restaurant group, then an airline. There is no way you can know everything about wine, so don’t pretend you do. The great thing about the wine category is that every day is a school day. Two words: tasting and travel. ‘Industry and trade tasting events are great opportunities for sourcing product and connecting with industry partners and creating relationships,’ says Roberts, who also recommends visiting wine regions around the world to become familiar with operations, products, opportunities and market trends; and staying in touch through newsletters, wine industry blogs and websites. A trade tasting in action. Image courtesy of Liberty Wines. 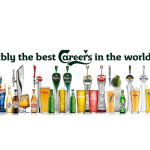 These will vary hugely from place to place, from employment in-store to graduate opportunities, for instance working in an administrative role supporting the buying team in head office, which can be a useful route into a junior buying role. For Roberts in Canada, building a career as a wine buyer takes time. ‘You must climb the ladder,’ he says. ‘Grass roots knowledge of the business and its customers is crucial. In Canada, that means starting as a sales associate or store supervisor – maybe management if you have the requisite experience – and being patient. ‘Buyer positions are not easy to come by and are a highly competitive position,’ says Roberts. Holland echoes this, pointing out that, as a nascent wine-drinking nation, India offers few wine buying jobs at present. However, as the market expands, this is likely to change. 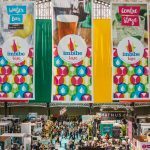 A growing number of distributors and retailers are now multinational, multi-operational organisations, encompassing all aspects of the drinks trade. 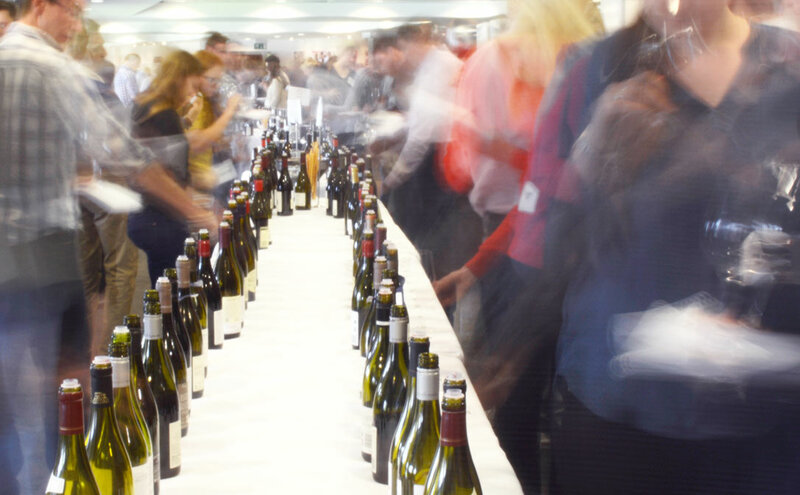 Where so many facets of the trade are gathered under one organisational umbrella, opportunities exist in a multiplicity of roles and disciplines – all of which require wine buyers with different skills and credentials. For instance, Dan Murphy’s is part of the Woolworths-owned Endeavour Drinks division, encompassing retail stores, online operations, direct-to-consumer, a wine club and a fine wine auction and brokerage business. This broad structure, says Nixon, offers opportunities for work experience or internships, as well as salaried positions. Buying teams at Dan Murphy’s are made up of a category assistant, promotions manager, assistant business manager and business manager. While the fundamentals of wine buying are broadly similar from country to country, the local market conditions can be hugely different. Competition among the major retailers in the UK, for instance, is cut-throat, but the selection of wines on offer is highly cosmopolitan compared to, say, France – or Australia. Canada’s wine market, meanwhile, is dominated by the monopoly system operated by provincial boards, but Alberta – where Roberts operates – has a fully privatised sector and a three-tier distribution/retail system. Article prepared for WSET by Richard Woodard, wine and spirits writer and editor. Richard holds the WSET Level 3 Award in Wines and Spirits.